Francis Schwalbe, age 80, passed away on Monday, July 30, 2018 at Golden Acres in Carrington, ND. He was born in Minot, ND, on October 19, 1937, the son of Edwin and Anneale (Osadchy) Schwalbe. 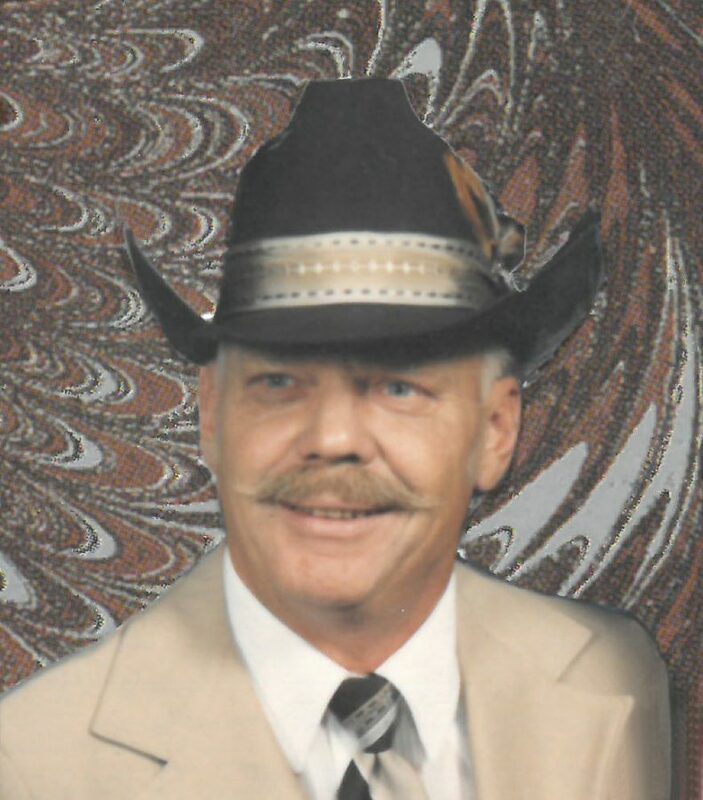 He was raised in Killdeer and graduated from Killdeer High School in 1956. After graduation he joined the U.S. Navy in the fall of 1956. Upon his honorable discharge he returned back to North Dakota. Francis started farming and ranching in the Sykeston, ND area. He continued farming there until he retired and moved into Carrington at the age of 77. Francis was united in marriage to JoAnn Hust May 19, 1984, at St. Elizabeth Catholic Church in Sykeston. He and JoAnn enjoyed spending time hunting, fishing and working out on the farm. He will always be remembered for his great sense of humor and the love that he had for his family. Francis is survived by his wife of 34 years JoAnn; four children, Kenneth (Cortney) Schwalbe, Sarah Schwalbe, Anthony Schwalbe and Timothy (Nicole) Schwalbe; nine grandchildren; two great-grandchildren and his brother Lyle Schwalbe. He was preceded in death by his parents, a son Phillip, a sister Edyth Mcdonald and a grandson Matthew Schwalbe. Visitation will be held Friday 9:00AM – 5:00PM at Evans Funeral Home, Carrington. Funeral Service will be held Saturday August 4, 2018, at 10:00AM in Evans Funeral Home, Carrington. Burial will be in Carrington Cemetery, Carrington. Sorry to hear of Francis passing away. Our thoughts and prayers are with your family at this time. I miss seeing Francis at this time of the year out making hay in the hot sun. I’m sure the last few years have been tough for him not being able to be out at the farm. I am so sorry Joann, thoughts, hugs and prayers for you and his family. JoAnn and family – sorry to hear about the passing of Francis. Sending prayers heavenward for all of you. Our deepest sympathies to JoAnn and the family. We’re saying prayers, sending hugs and we wish you all peace. Sorry to hear of Sonny’s passing. Our prayers to your family. May God grant you peace at this difficult time. Sorry to hear about Francis passing. We will keep you in our thoughts and prayers. Kenneth, Anthony, Timothy, Sarah and family I’m sorry to hear about your dad, I just saw where he had passed away now. I miss talking to all of you guys. My sincere thoughts and prayers are with you, JoAnn, Ken, Cortney and girls, and family, at this time. I didn’t learn of his passing until after the funeral, otherwise I certainly would have been there to pay my respects. It is always hard to lose a husband and a parent. Thinking of you always.